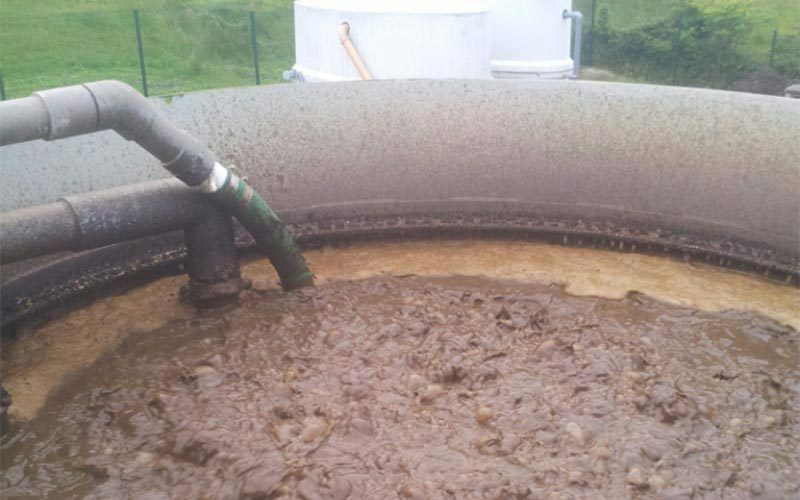 Colloide has a range of solutions available for effluent treatment. The optimum solution is determined in each case based on parameters such as: existing plant size/capacity/condition; raw water quality; required final quality of treated effluent; space available; etc. 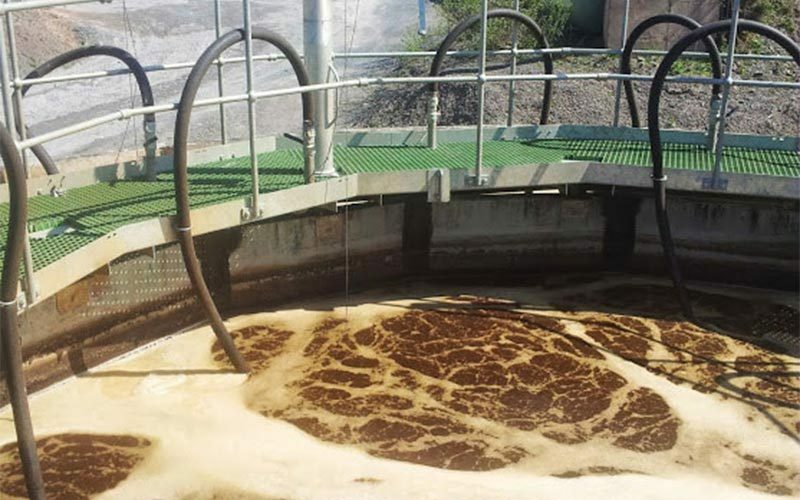 Activated sludge treatment refers to a mass of microorganisms cultivated in the treatment process to break down organic matter into carbon dioxide, water and other inorganic compounds in sewage or industrial wastewater. Vastly superior treated water quality. A flexible process which can be tailored to meet specific requirements. Low space requirements and an efficient single stage system. Generally an aeration basin followed by settlement tank is used (sometimes with primary settlement). 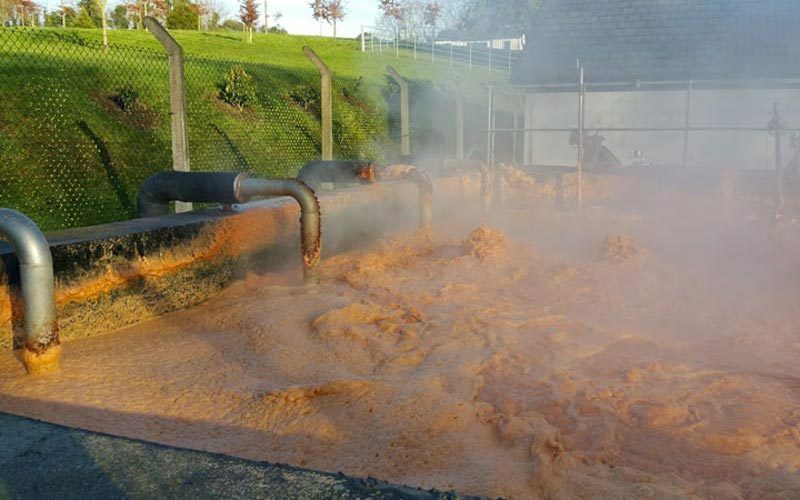 This basic form of treatment has been in use for a very long time and is suitable in many applications, particularly in the treatment of municipal effluent. The Sequential Batch Reactor (‘SBR’) is an extremely compact and flexible solution to waste water treatment. This advanced SBR can deal with high BOD/COD loading while capable of producing effluent of a high standard. Manipulation of the SBR process allows control over many parameters while the reliability and ease of operation offers many advantages. Colloide Engineering Systems work with their partner Austep Engineering on these advanced plants. 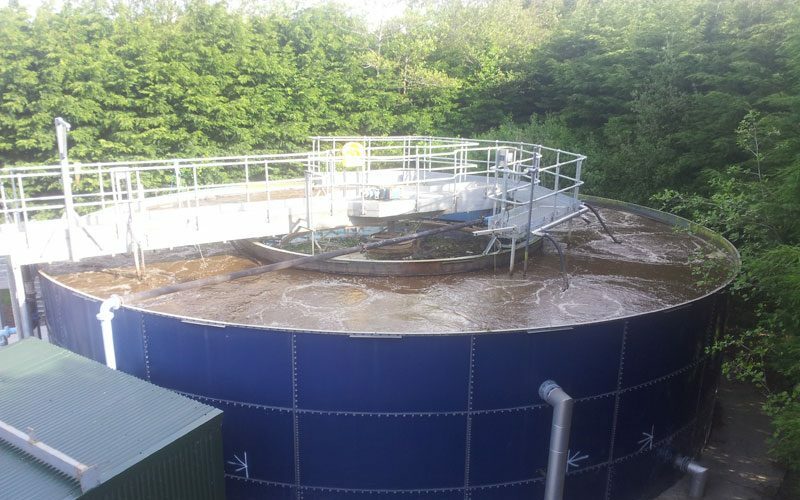 This new form of treatment offers an extremely high quality of treated effluent which is very compact and offers the user a high degree of assurance over the performance of the plant. The membrane filtration achieves extremely low levels of solids removal and associated BOD removal. Plant sizes range from 1000l/day upwards.